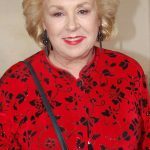 Hollywood stage and screen actress Doris Roberts, best known to audiences as the mother of Ray Romano on the long-running television sitcom Everybody Loves Raymond, has passed away. Ms Roberts’ acting career began in the early 50’s, with a recurring role on television’s Studio One, before a number of guest appearances on shows like The Naked City and The Defenders provided a wider variety of performance. Her film roles during this time include A Lovely Way To Die (1968), The Honeymoon Killers (1970), and The Taking Of Pelham One Two Three (1974). 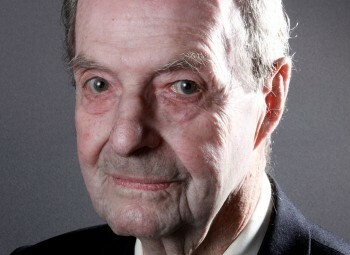 Following a recurring role in Remington Steele (alongside one-time James Bond, Pierce Brosnan), Ms Roberts would appear in National Lampoon’s Christmas Vacation (1989), as well as television shows Barney Miller, Full House, and Soap. 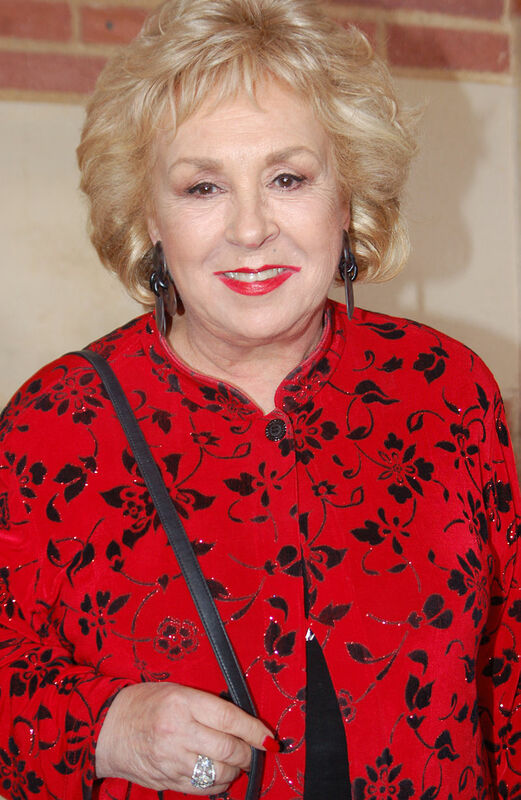 Doris Roberts’ most popular character was that of Marie Barone in the 9-year run on Everybody Loves Raymond (1996-2005), playing the overbearing mother to Ray Romano’s married family man. 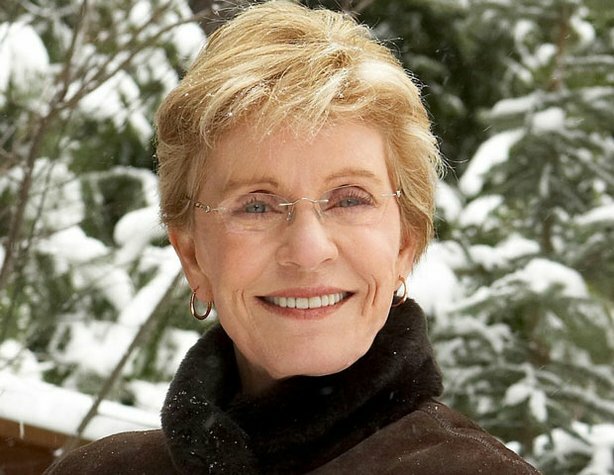 Roberts would win four Emmy Awards for her performances on the show (nominated seven times overall), and it’s for this role she’s most fondly remembered today. More recent film appearances include Grandma’s Boy (2006), Aliens In the Attic (2009), Madea’s Witness Protection (2012) and Little Rascals Save The Day (2014). Doris Roberts passed away on April 17th, aged 90. 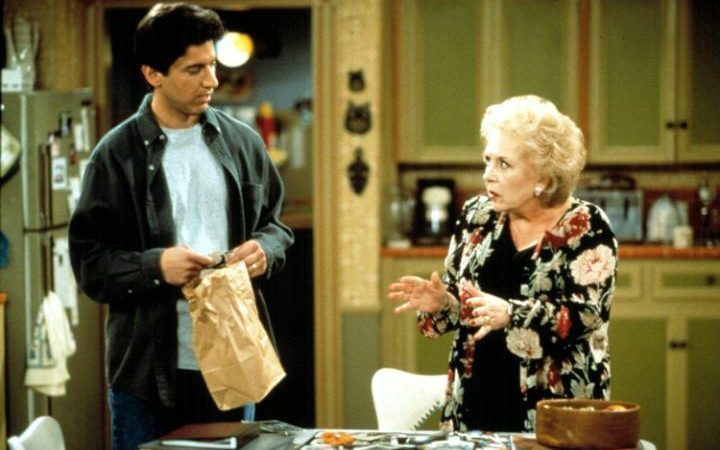 Ray Romano and Doris Roberts in a scene from Everybody Loves Raymond.